Where can I find Birth, Death and Marriage records? Am I related to someone famous? 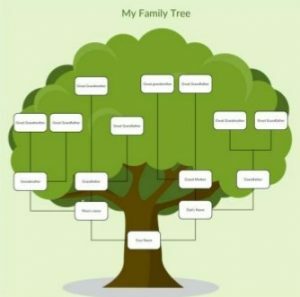 Delaware County Genealogy Society is conducting a round table discussion for those who want to start or finish their own family tree chart.